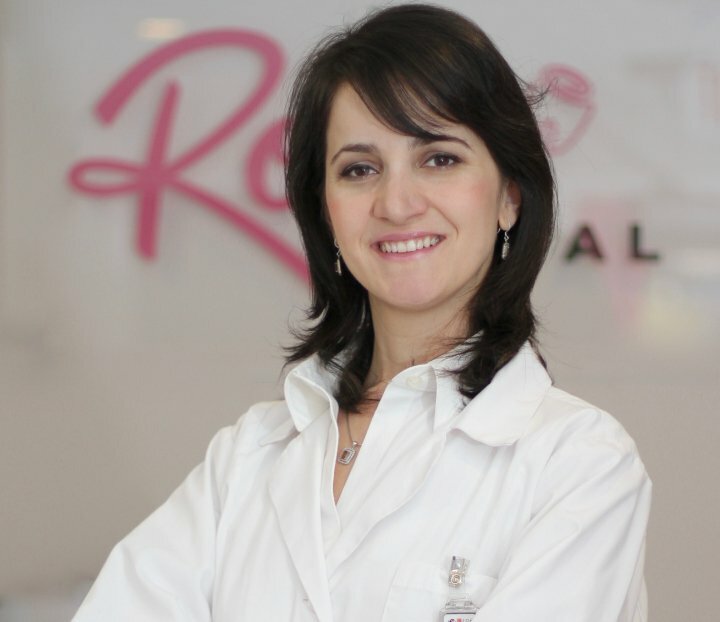 The Rose Dental team provide professional dental care in a comfortable and relaxing environment that is mercury free and hypoallergenic. 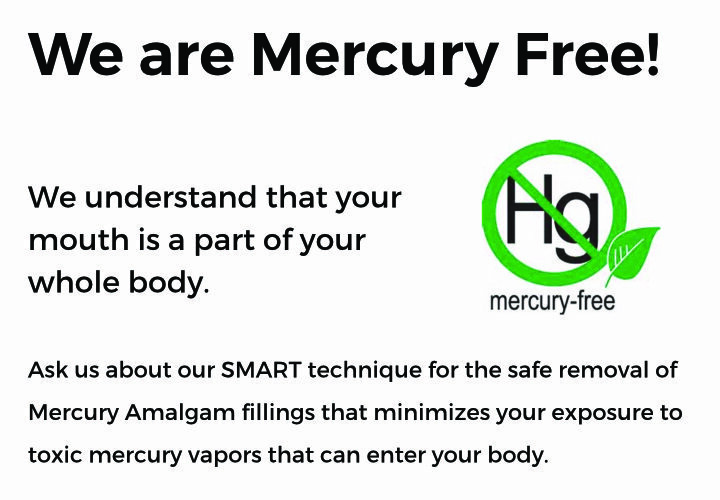 Our focus as a SMART certified, mercury-free, the dental practice is on preventive dentistry and patient education in Tucker, GA area. We providing to our patients with exceptional dental care using the highest quality, biologically friendly materials. So you can keep your smile healthy and beautiful for a lifetime. 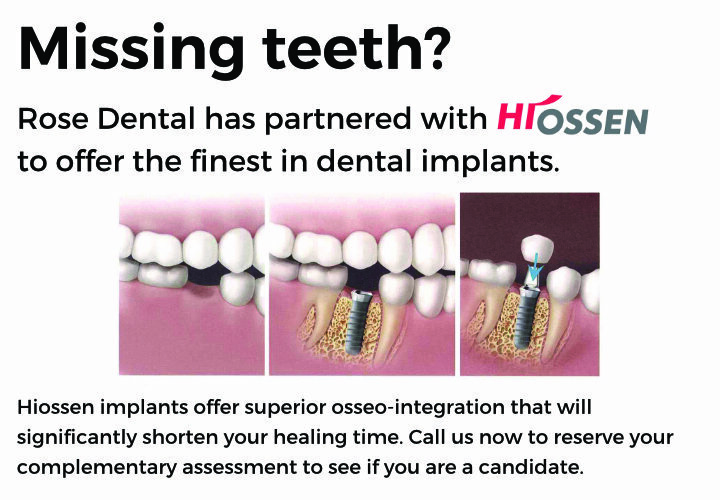 Here, we’re improving lives through holistic dentist Atlanta and biocompatible dentistry, one person at a time! 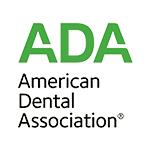 We understand you have unique dental goals and needs, as well as personal concerns. For your consultation, our experienced dentists will be talking with you regarding teeth and gums when they become problems. The more we know about you, your life, and your oral health and smile dreams, the better we can tailor your care. 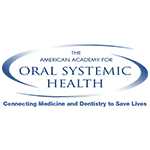 We will consider your clinical situation, lifestyle and timeline goals. 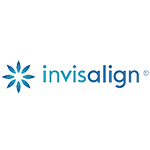 We always use advanced techniques that deliver the longest-lasting results for your smile tailored specifically for you. 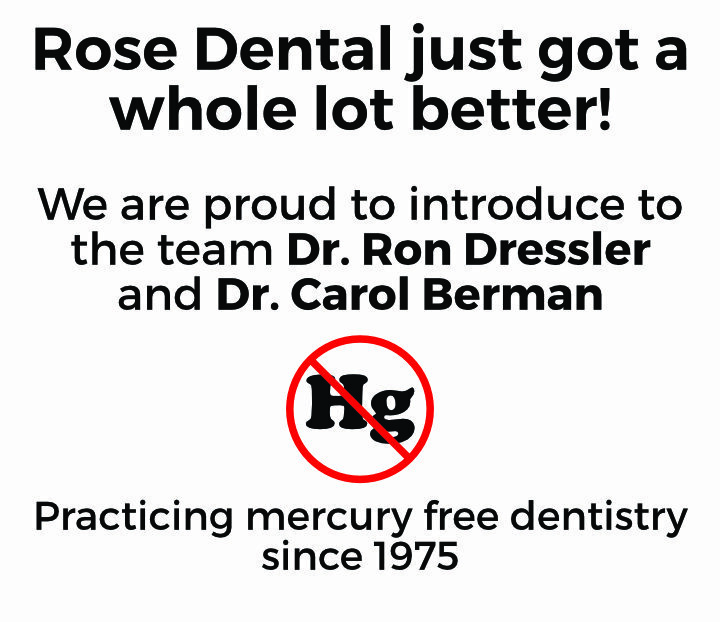 The Rose Dental team are experienced dental professionals practicing mercury-free dentistry even decades before it was a cool industry catchphrase (Dr. Ron Dressler, since 1975). We’re also warm and friendly. Each of us is committed to providing exceptional, patient-centred care that will keep you smiling throughout. Rose Dental use natural therapies (often in combination with conventional ones) to prevent, diagnose, and treat diseases of the oral cavity. 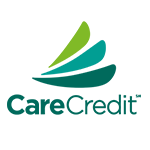 Our main aim is healthy dental treatments to all people that are safe and natural for your body. Call Now!